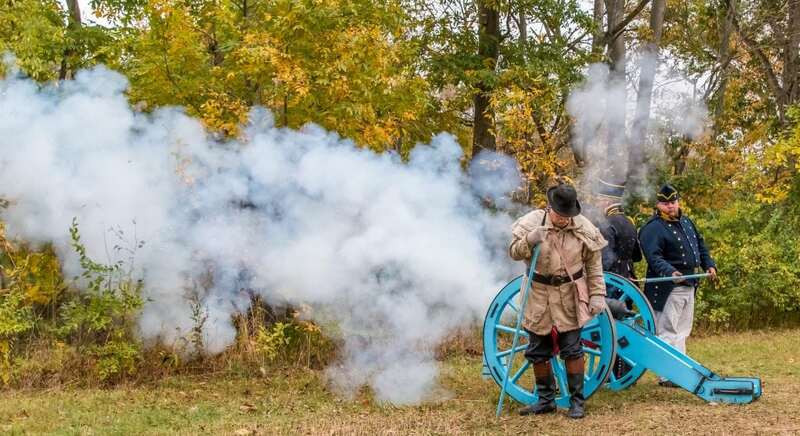 Our signature living history event will transport you back in time to experience life in Elkhart County more than 300 years ago. Visit the Woodland Native Village and witness a fur trade, enjoy historical music, watch a skirmish on the prairie, and so much more! Check out gatheringatfivemedals.org for full details on this exciting event!